Our Citronella Java Essential Oil is widely used in aromatherapies owing to its rejuvenating properties. Moreover, it is also added to cleaning products, personal care items, etc. It is widely used as an insect repellant. Our Essential oil is extracted through steam distillation process and is free from impurities. 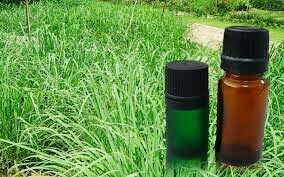 We make available Citronella Java Essential Oil in bulk quantities, in quality packaging and at reasonable prices.